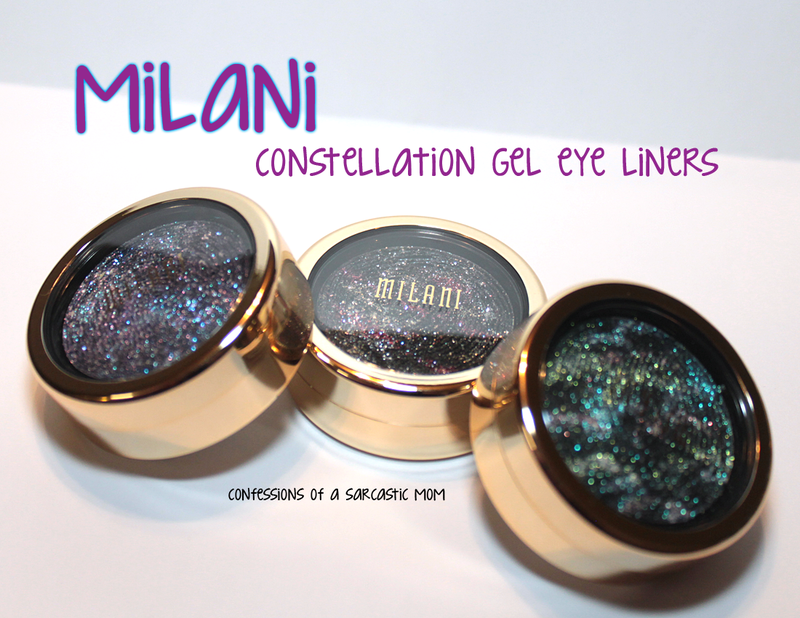 I was so excited when these Milani Constellation Gel Eye Liners showed up on my doorstep! 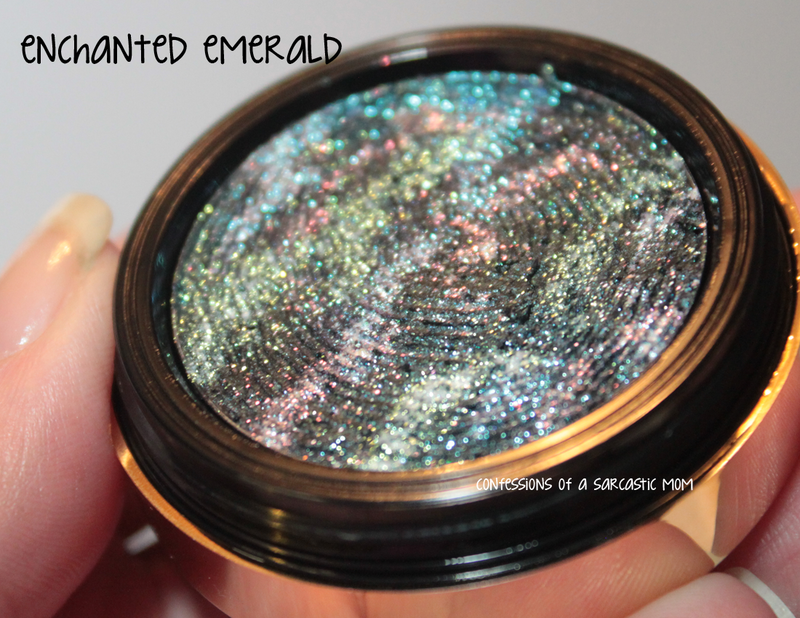 The colors are gorgeous and eye catching, and I could wait to get my hands on them! Then, after playing with them a little, my mind was changed. 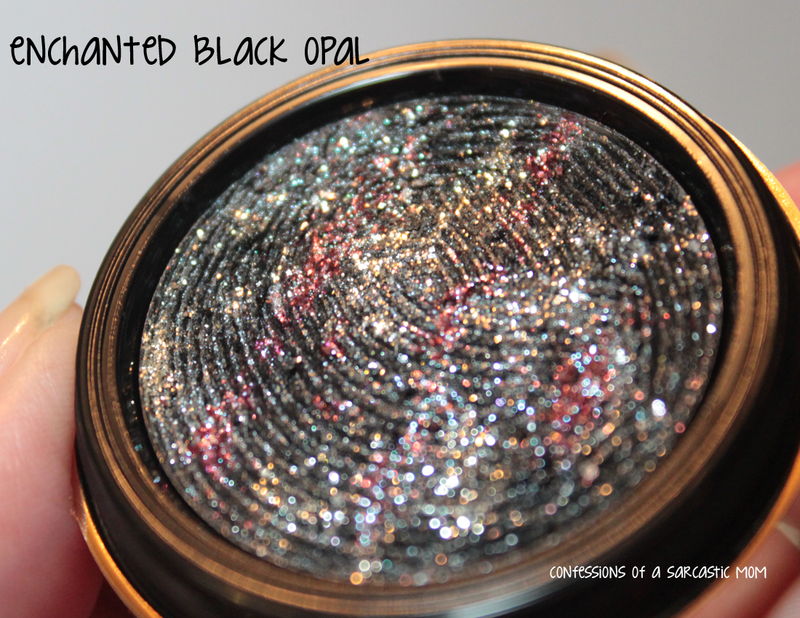 In the three photos below, you can see how delightful they are to look at - all that color shifty goodness. 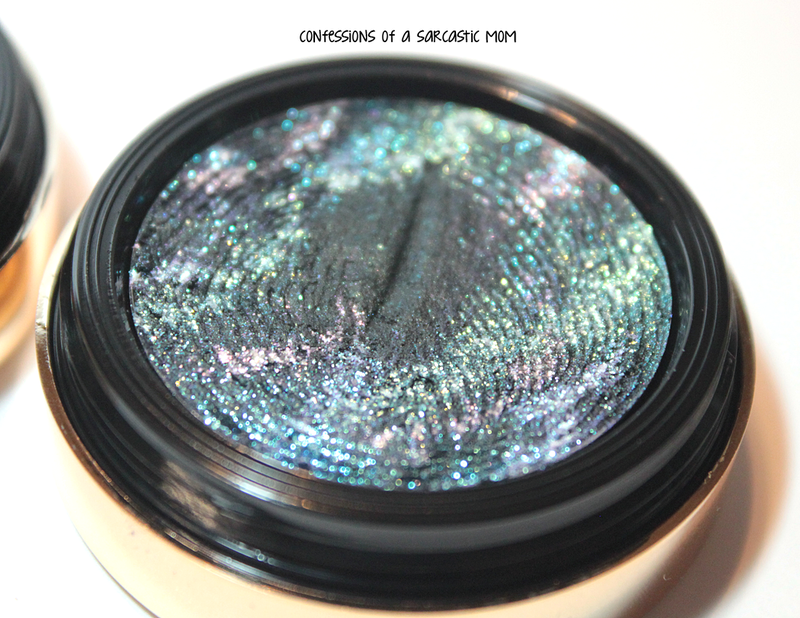 They look like little galaxies! 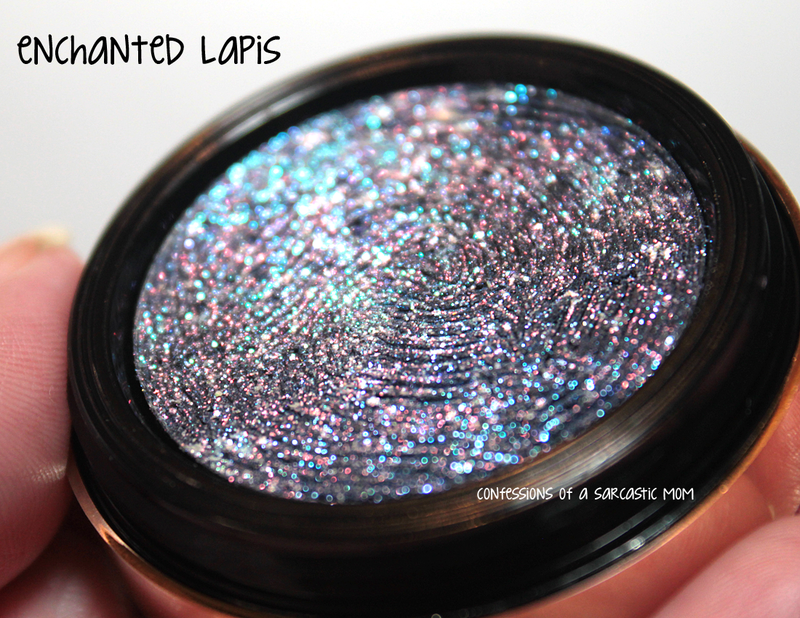 In the swatches, they still look pretty cool... 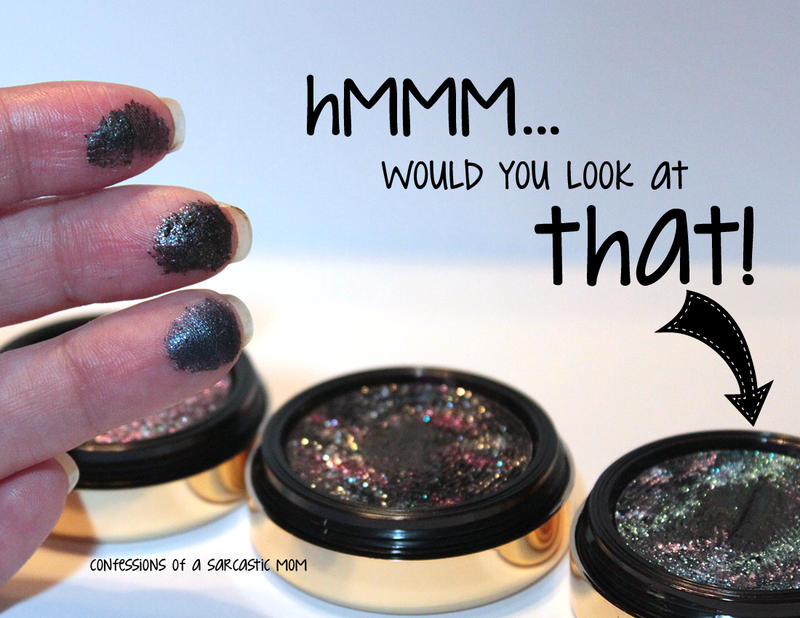 I know they are eye liners, but when I wore them, I kinda used them as a base for my eye shadow. They honestly didn't need much sprucing up after that. They wore decently enough, but I did have some, well, it looked more like melting than slipping. Kinda... just a general shifting around of the shadow on my lid. I did use primer. Soooooooooooo, what do you think? These are not part of the core line of Milani makeup, but you can get them from the website if you don't stumble upon a display. I have finally managed to see them in EVERY CVS store I've walked into.... so they should be near you now. If you do want to get these, I would suggest getting them when you see them. For the record, I would not recommend getting these unless you really want them and will wear them.